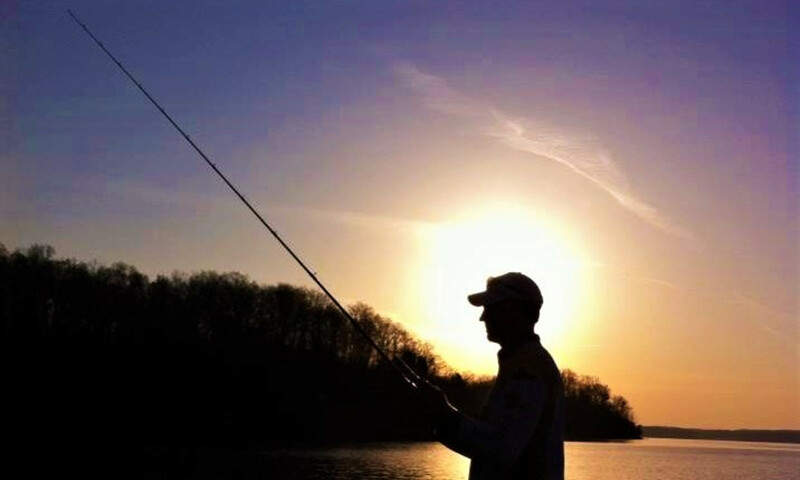 Check out Kentucky Lake Outdoor Adventures! Stay tuned for updates and more here at Kentucky Lake Outdoor Adventures. Isolated showers and thunderstorms before 3pm, then scattered showers and thunderstorms after 4pm. Increasing clouds, with a high near 73. Light south wind becoming south southwest 5 to 9 mph in the morning. Chance of precipitation is 30%. Showers and thunderstorms likely before 4am, then scattered showers. Mostly cloudy, with a low around 60. South southwest wind 3 to 5 mph. Chance of precipitation is 60%. Periods of showers and possibly a thunderstorm. High near 69. South southwest wind around 6 mph. Chance of precipitation is 80%.